Consumers crave information. They demand a company’s history, inventory and testimonials - and they demand it with the click of a mouse. Online local searches have become common, with 54% of users relying on computers instead of phone directories. 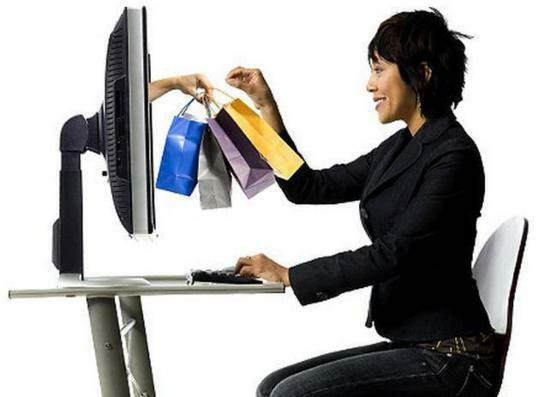 Customers are seeking out shops and services directly and, because of this, a complete search presence is needed. 66% of users want company photos. 78% of users want details about promotions and local events. 63% of users want access to consumer reviews. These elements are vital, shaping a web site’s engine ranking and building a brand. A complete local search strategy delivers comprehensive data, and it increases a company’s overall visibility. One Big Broadcast will show every BC business how to achieve this. Contact us today for Vancouver SEO tactics, and learn how to web design for a Vancouver audience.